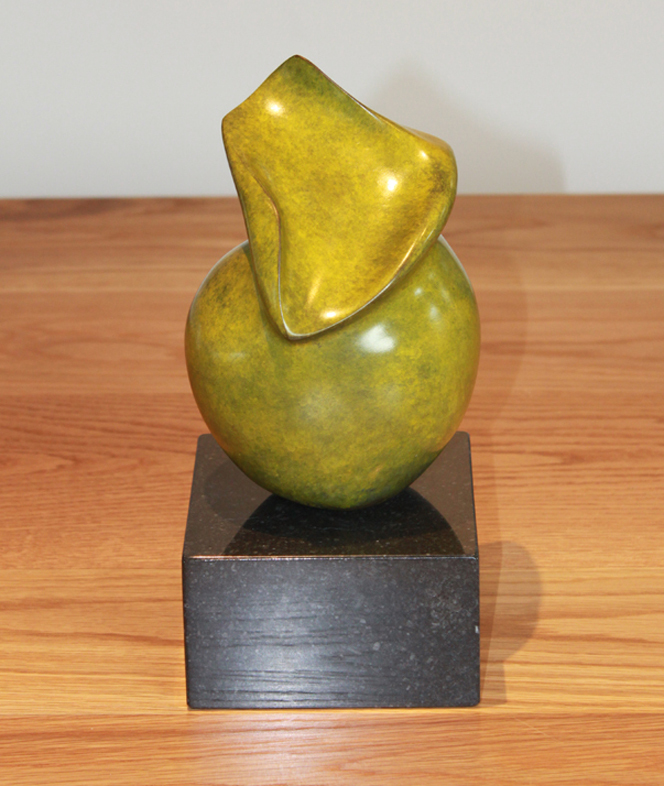 Abstract Gaia IV is a Limited Edition of 9 sculptures by Marko cast in Bronze. It is available in a wide range of patinations. 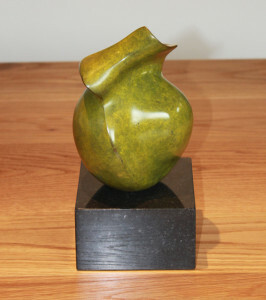 This example has a Lime Green patina. This version was recently sold at AAF Hampstead. 8 left in the Bronze edition.